Morey’s Piers is excited to welcome the participants, friends, and families attending Feis At The Beach on April 27. Participants, friends and family can enjoy some classic rides, thrilling games, and more. Purchase a two day amusement ride pass valid for amusements rides 4/27/19 - 4/28/19. Two Day Amusement Pier Wristband - Enjoy the amusement rides. Valid for redemption 4/27/19 - 4/28/19. Need a location for a group lunch or dinner while you are in town for your event? We can assist you with an extraordinary dining experience with your fellow dancers, friends and family. Jumbo's Grub & Pub is the perfect place for a casual group dining experience. 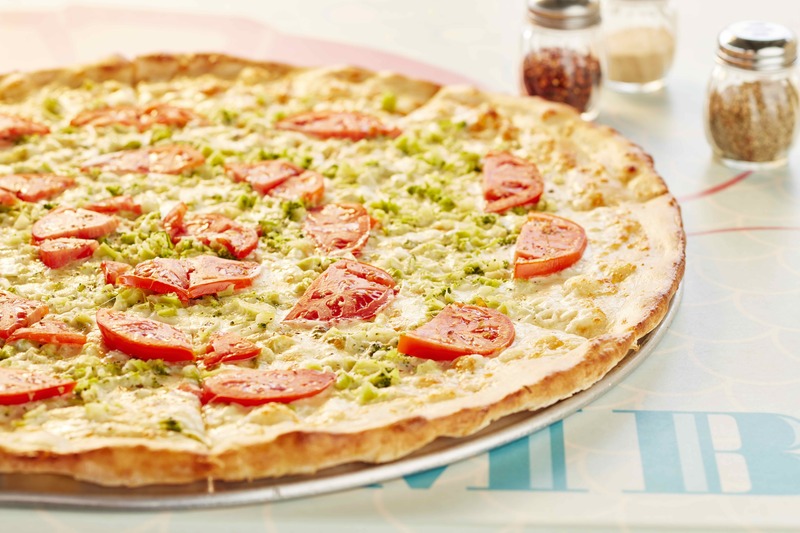 Jumbo's is famous for its gigantic pizza, so pizza parties are what we do best! Jumbos can accommodate non-private parties up to 40 guests.